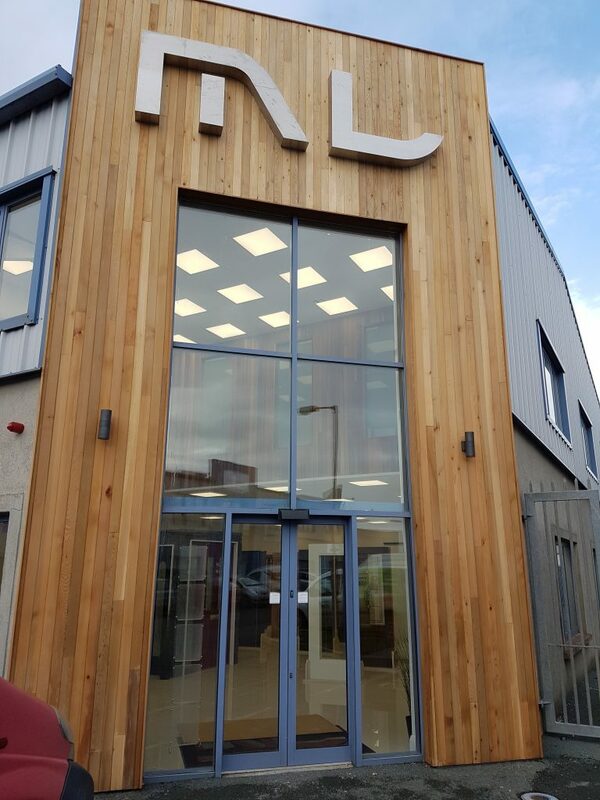 Now operating our of our new bigger and brighter showrooms located in Tramore Co Waterford. We now offer our customers some of the very best in doors and flooring. 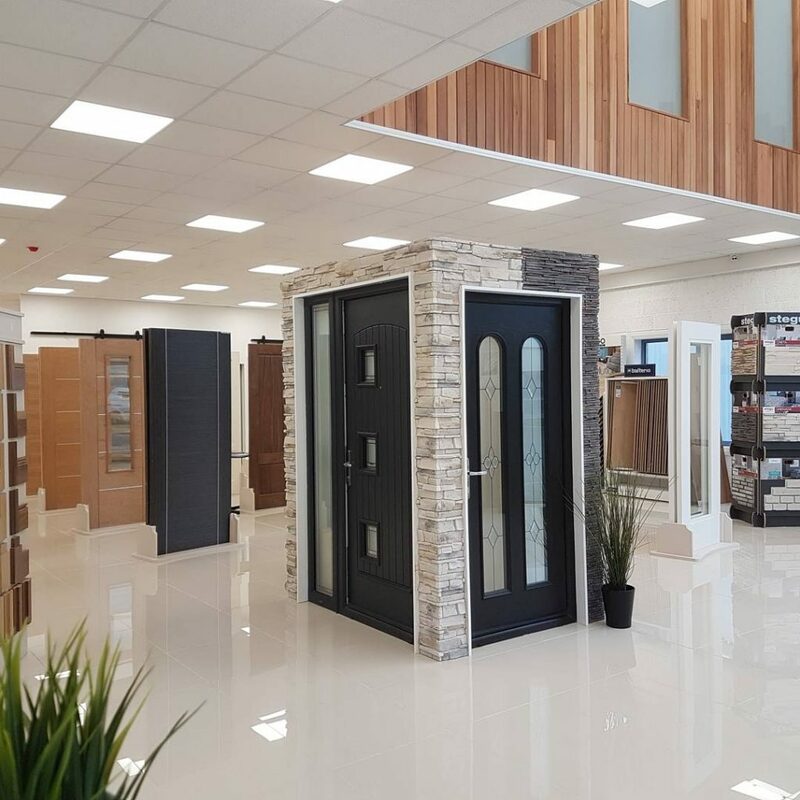 A year in planning and construction our new flagship store has everything that you need when it comes to all our door and flooring needs. The larger store has enabled us to extend our products for people to pursue. 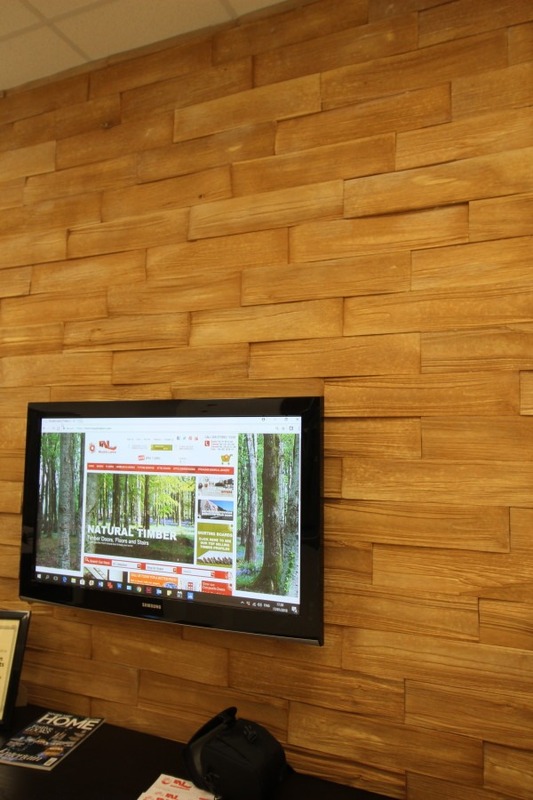 We now carry stonework walls, which are on display by one of the top companies in the field Stegu. 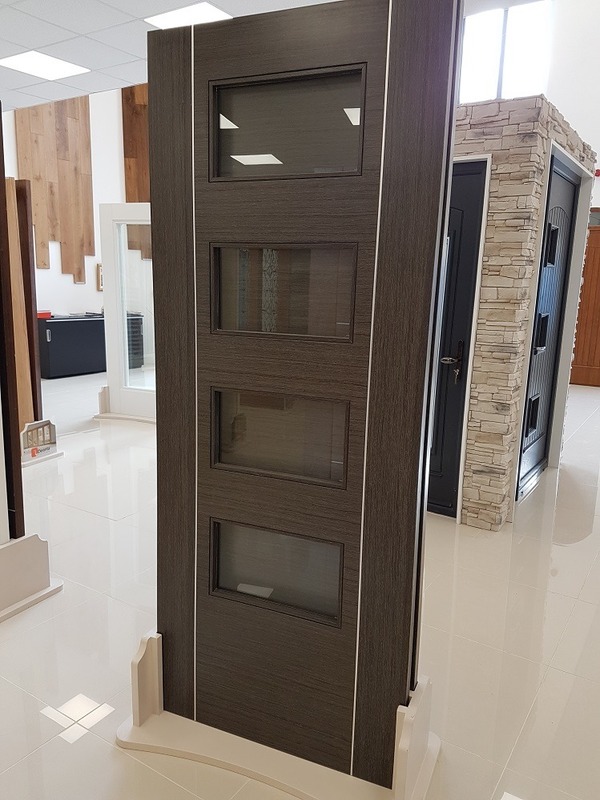 Murphy Larkin Tramore Showrooms Open 7 Days! customers what they are looking for. 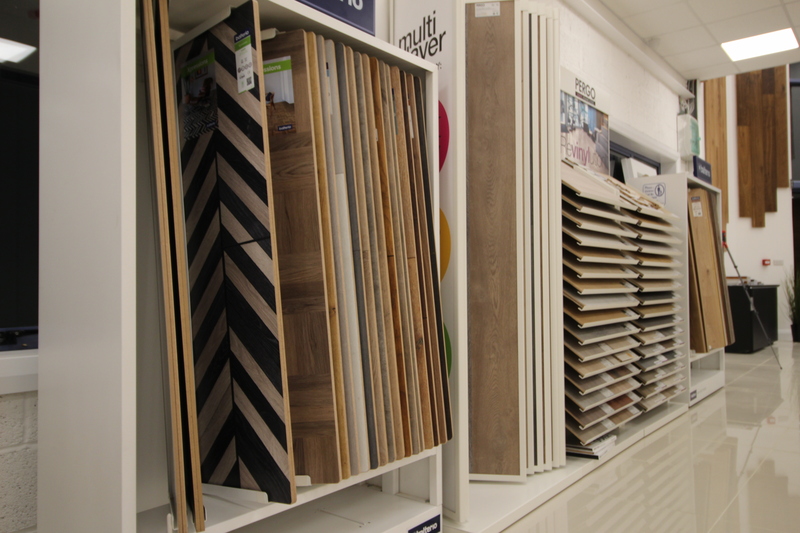 Our flooring section has over 250 floors to choose from. 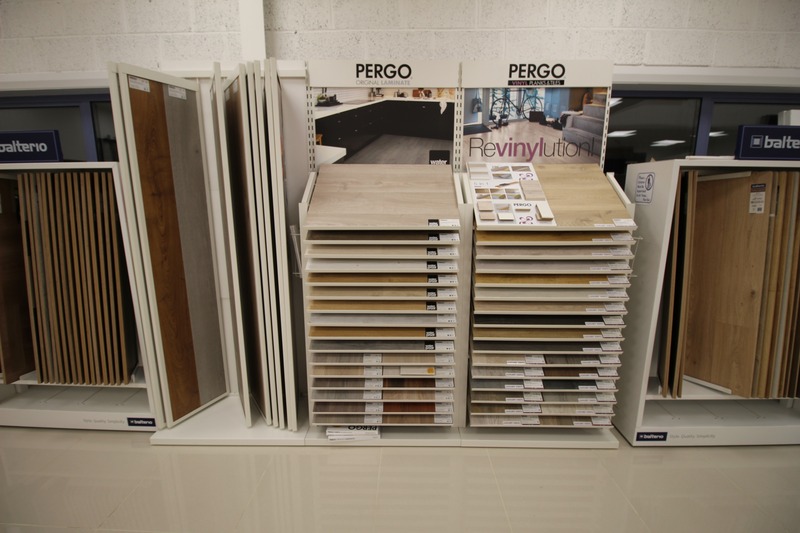 Laminate floors top brands such as Pergo, quickstep, Balterio, Haro, Kronoswiss. Our Real wood timber floor is only purchased from FSC managed forests. 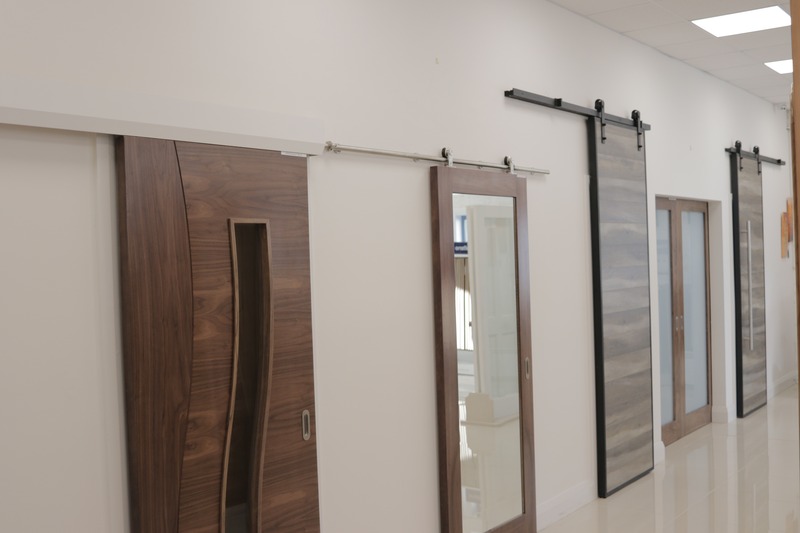 We use Oak hardwood floors, walnut, smoked oak hardwoods and many more available from our showrooms. 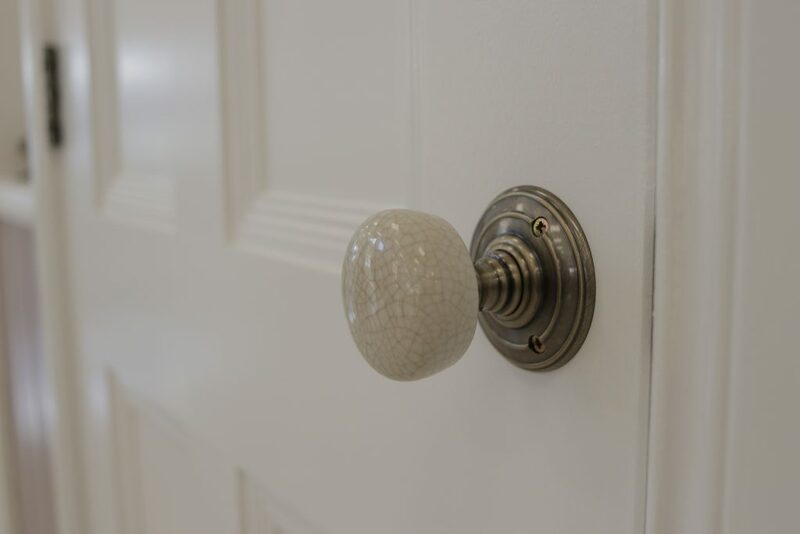 There is a similarly a large range of door handles and door knobs as well as architraves and skirting boards all in a range of styles and finishes. We won the Social Media & Digital Marketing Excellence award for 2018! Internal doors, Oak doors changing colour over time! Are Grey doors are here to stay!